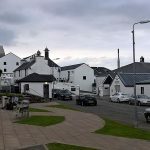 Last in the line of the three good tours, this distillery has a very well stocked shop and an excellent café that is a popular choice for lunch. 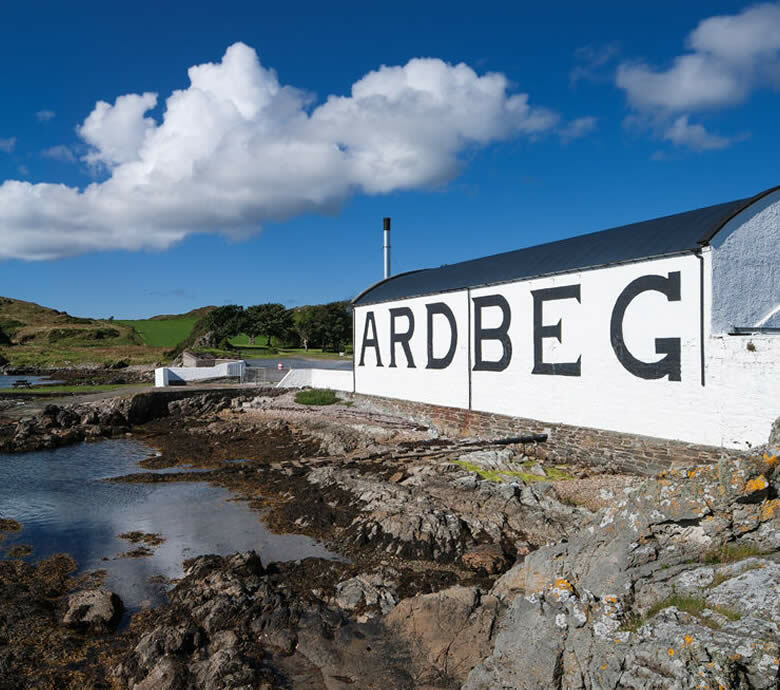 www.ardbeg.com Call 01496 302244 for more information. 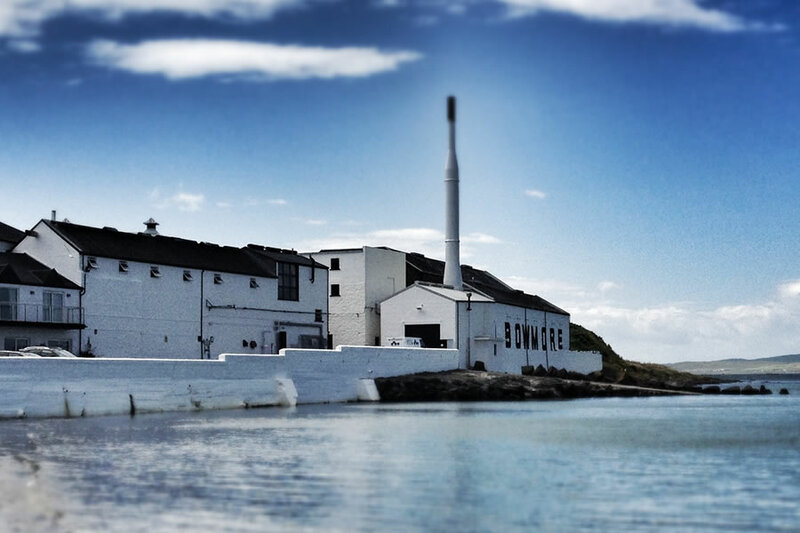 Bowmore Whisky Distillery was founded in 1779 and is the oldest of the Islands distilleries. 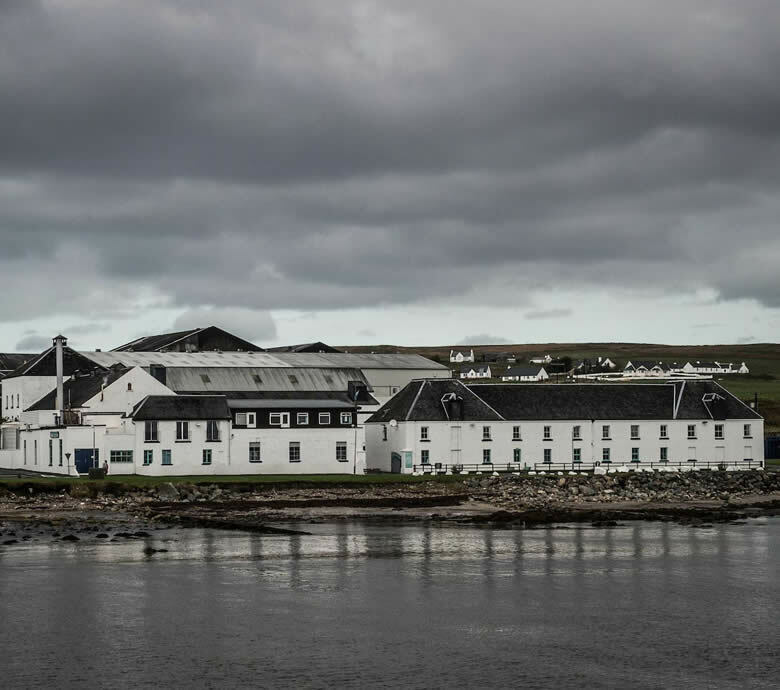 Steeped in history, it is well worth visiting this distillery. 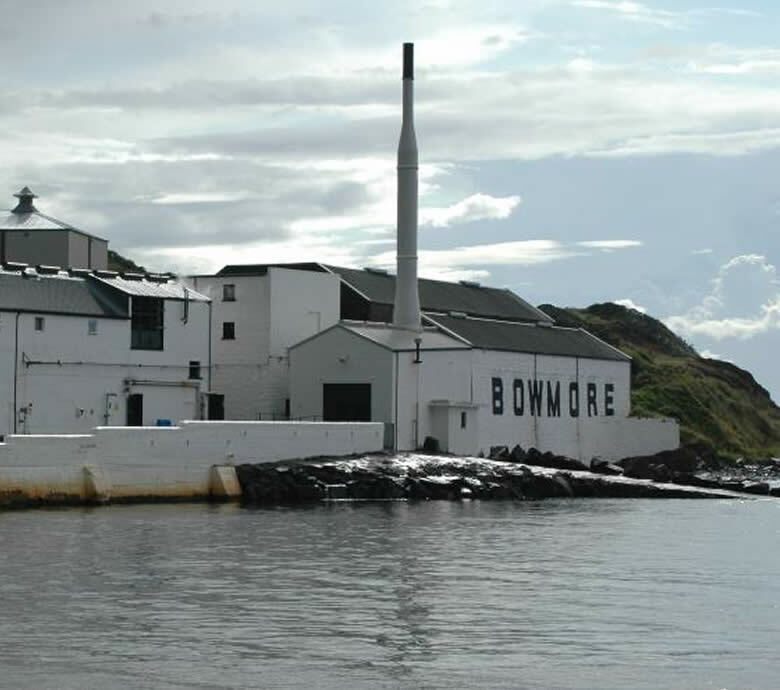 Details of tour times and what’s on can be found at www.bowmore.com Call 01496 810441 for more information. 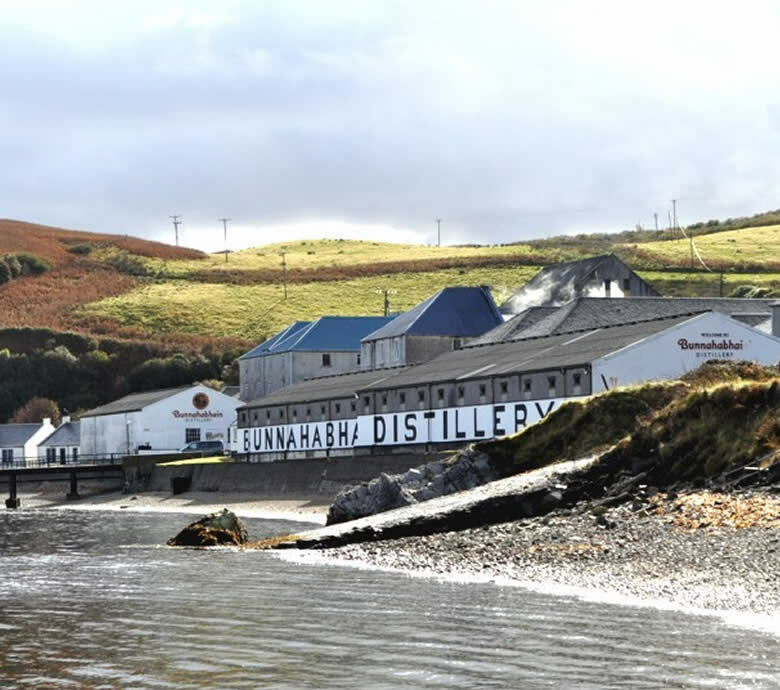 This very active distillery has popular tours, on the road to Port Charlotte overlooking Lochindaal. 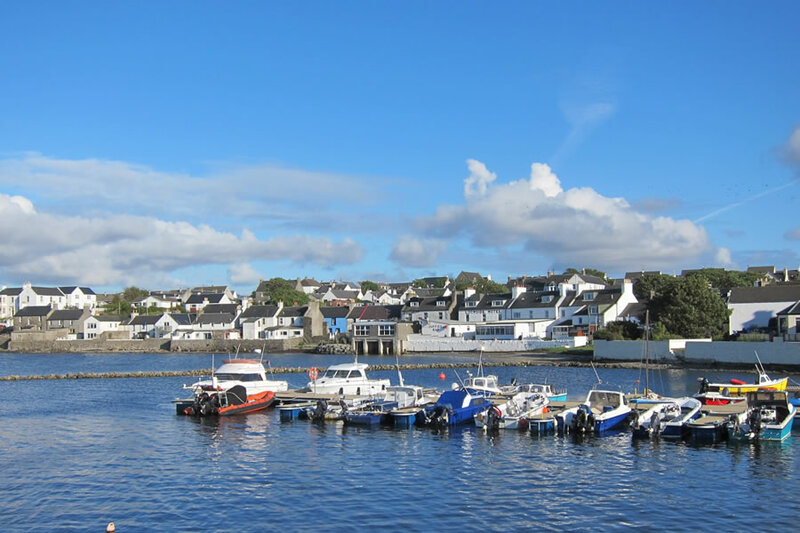 A well-stocked shop with a varied choice of whisky means you can easily pick up souvenirs for loved ones. 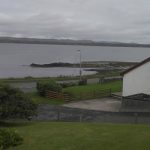 www.bruichladdich.com Call 01496 850190 for more information. 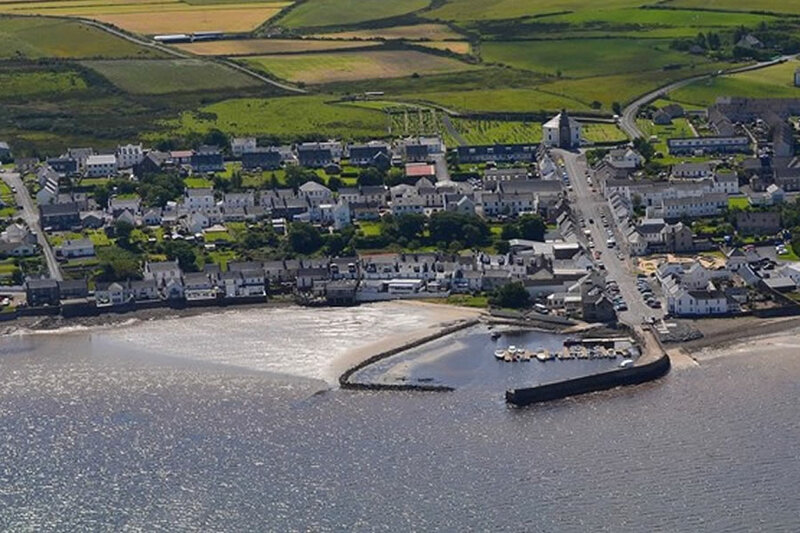 Probably the most remote of the island’s distilleries, Bunnahabhain is situated on the shore beside the Sound of Islay. 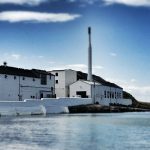 Less peaty than other Islay malts, this as a unique flavour. 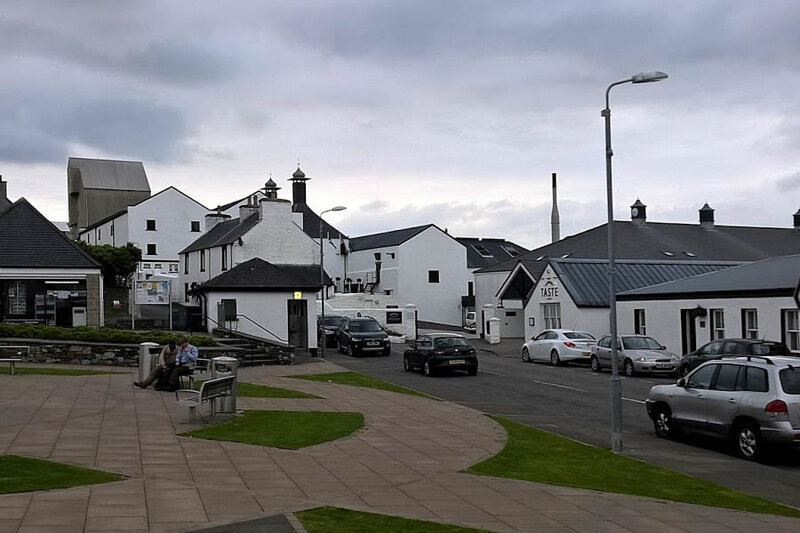 Take the turning on the left before Caol Ila passing Persabus Pottery to find this distillery. 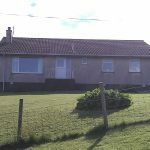 However, tours by appointment only so book ahead. 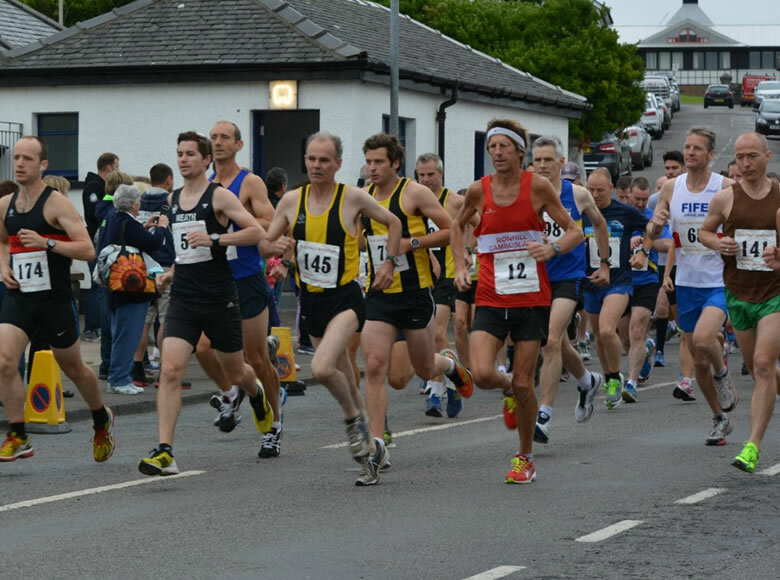 www.bunnahabain.com Call 01496 840646 for more information. 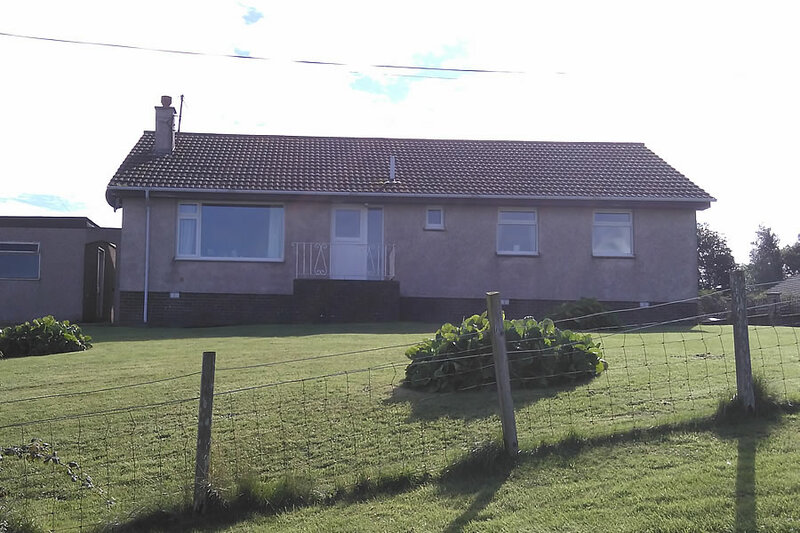 Beautifully situated on the Sound of Islay with views to the Paps of Jura, this just up the coast from the ferry terminal at Port Askaig. Tours by appointment only so book ahead. 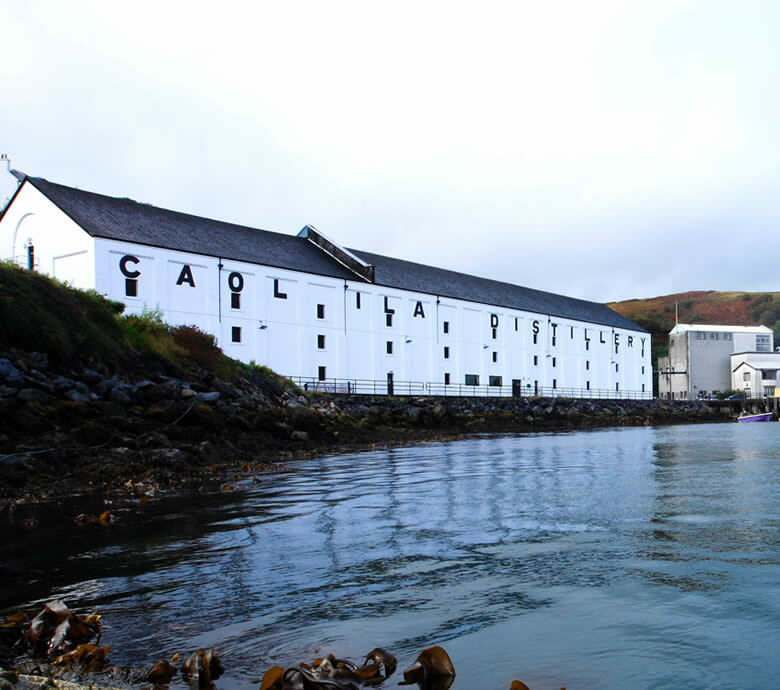 www.discovering-distilleries.com/caolila Call 01496 302769 for more information. 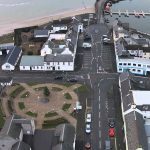 Islay’s newest distillery and Scotland’s smallest, this makes a thoroughly interesting tour. 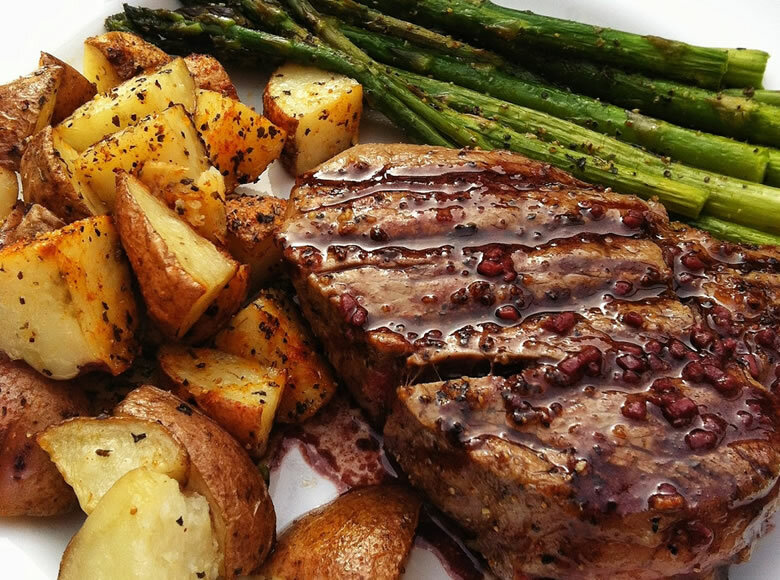 Its café also makes it a perfect spot for lunch. 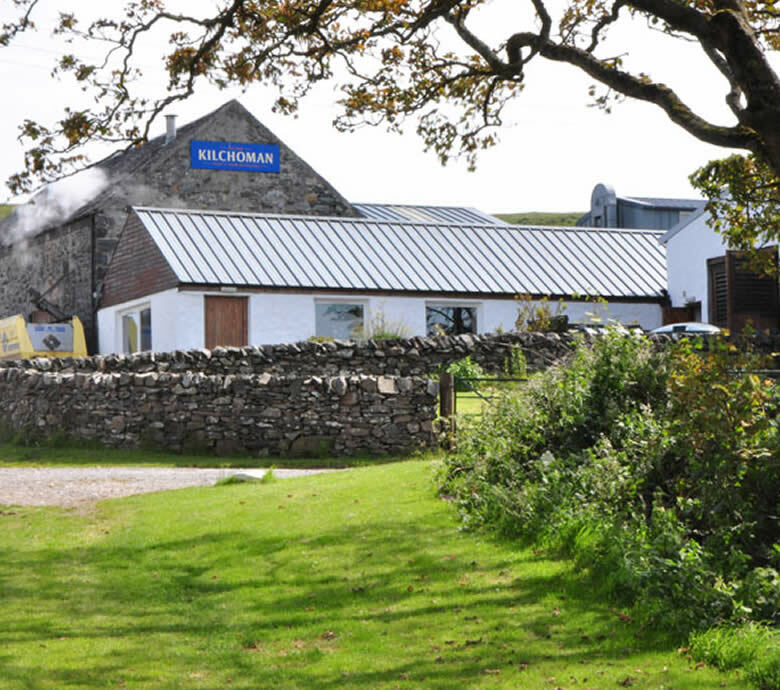 www.kilchomandistillery.com Call 01496 850011for more information. 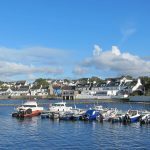 Next along the road heading east from Port Ellen, tours by appointment only. 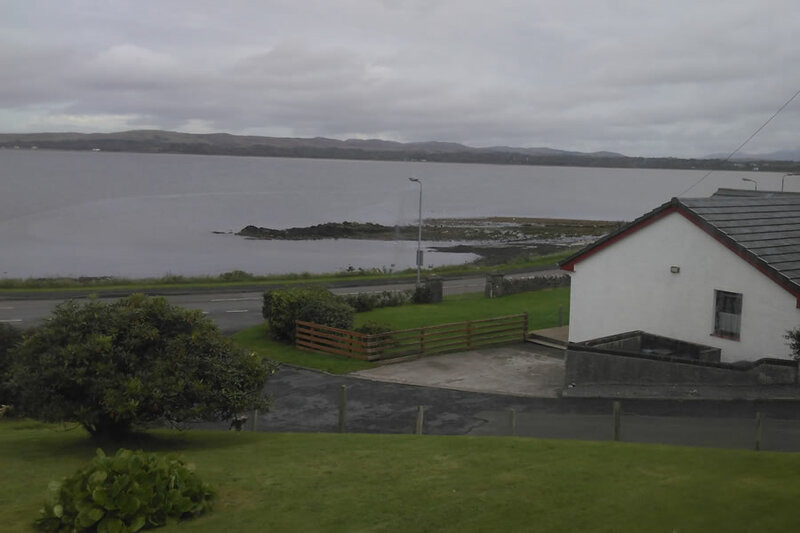 It is in a wonderful setting with yachts often anchored in the bay and views over to Dunyvaig Castle. 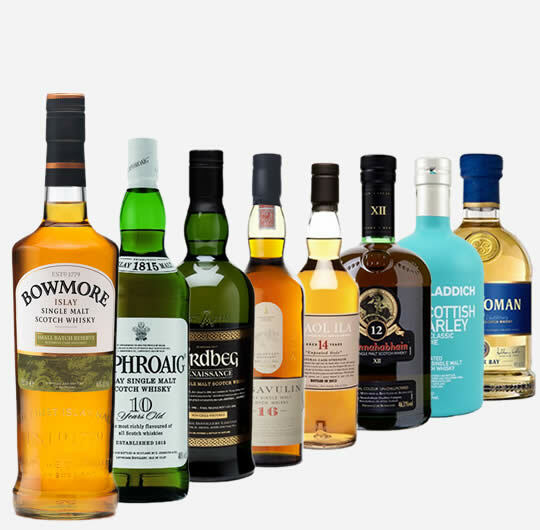 The Warehouseman’s Tasting is particularly recommended. 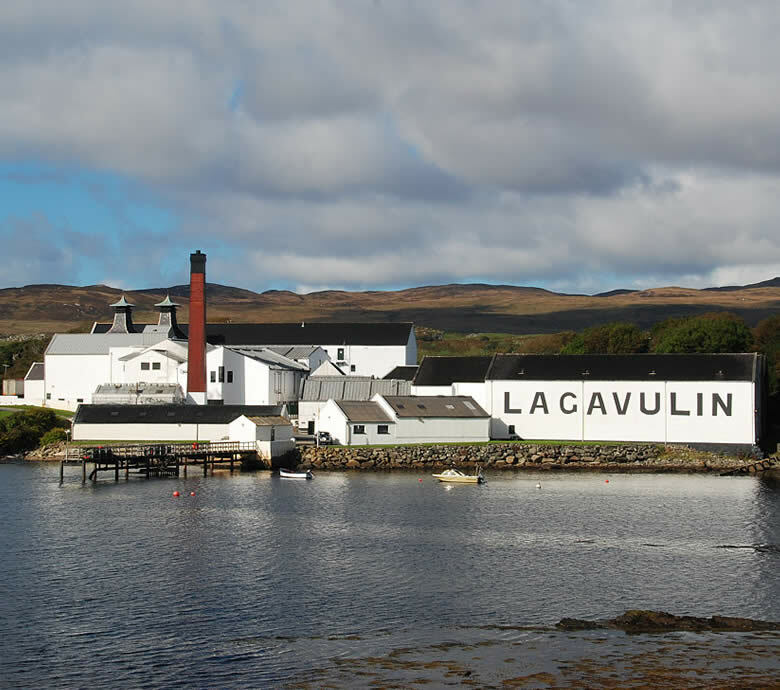 www.discovering-distilleries.com/lagavulin Call 01496 302749 for more information. 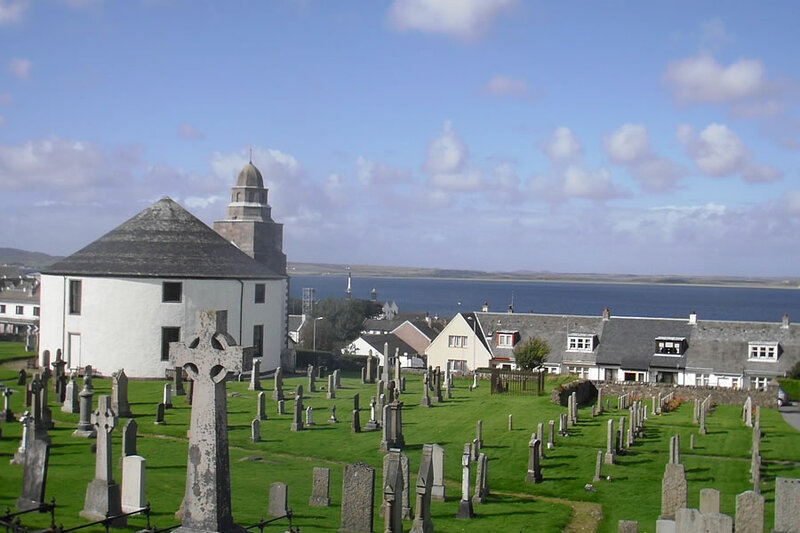 Excellent visitor centre with regular tours, which are worth booking in advance. 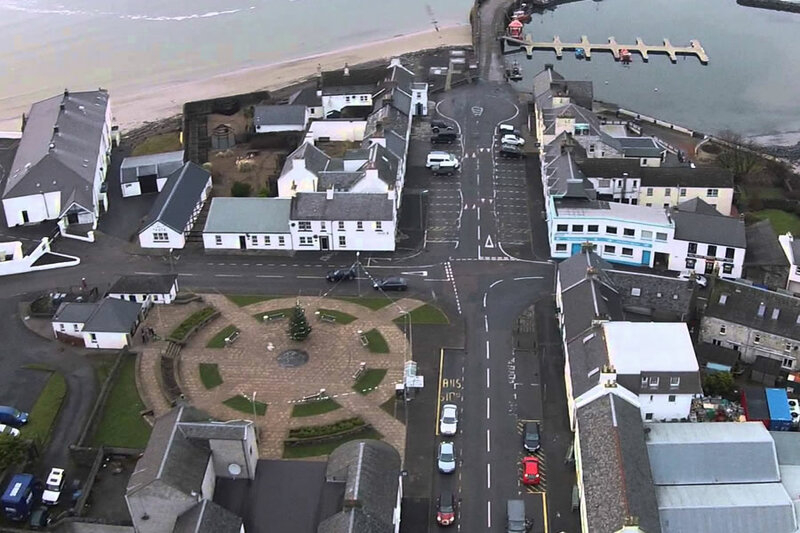 Whilst visiting you can become “A Friend of Laphroaig” and place your flag on your own square foot of Islay before enjoying a complimentary dram. 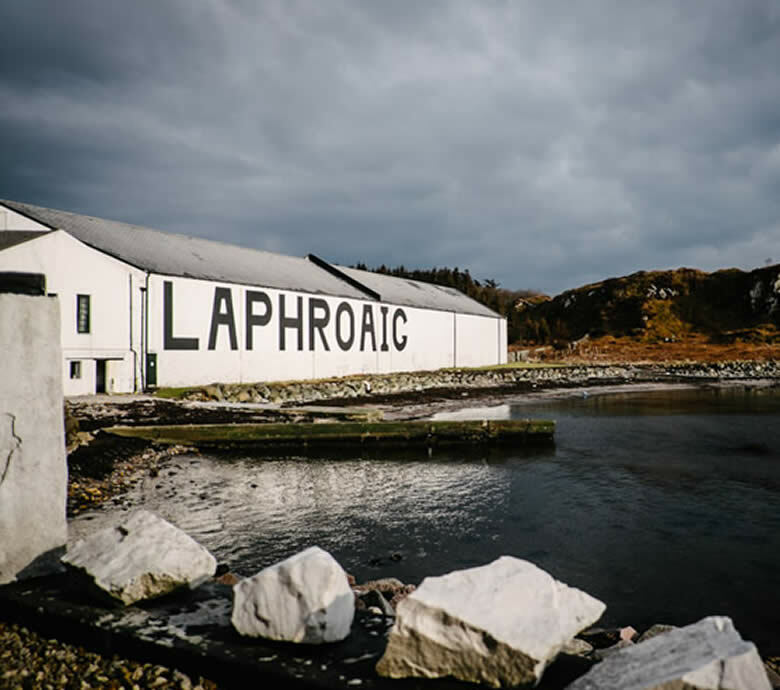 www.laphroaig.com Call 01496 302418 for more information. 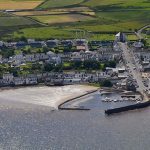 Islay is the fifth-largest Scottish island and the seventh-largest island surrounding Great Britain, with a total area of almost 620 square kilometres (239 sq mi). 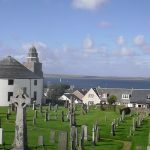 There is ample evidence of the prehistoric settlement of Islay and the first written reference may have come in the 1st century AD..